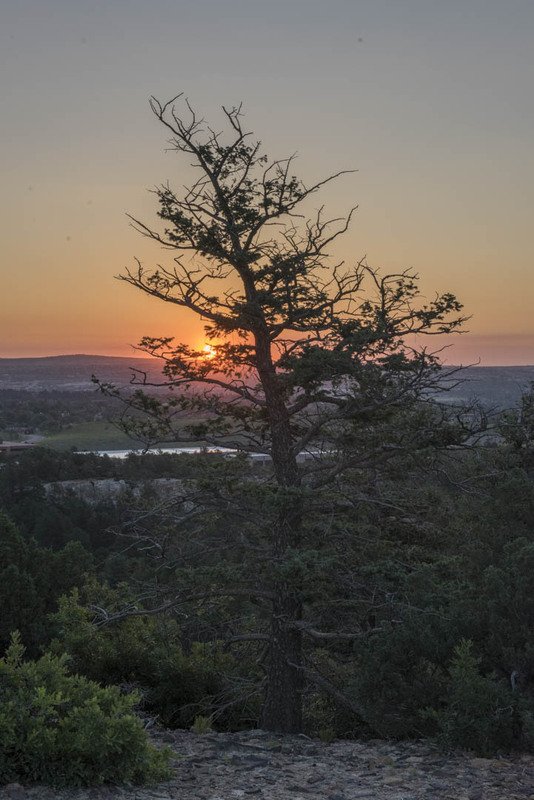 Seclusion in the middle of an urban area can be tough to come by, but is one of the benefits of visiting Ute Valley Park. The original park was donated to the city of Colorado Springs in 1969 and consisted of 338 acres. In 2013 Hewlett Packard donated another 200 acres in order to expand the park even farther. Consisting of a valley flanked on either side by two large rigids it is easy to feel far from the hustle and bustle of urban life. The rigids help to drown out the noises coming from adjourning streets and businesses. 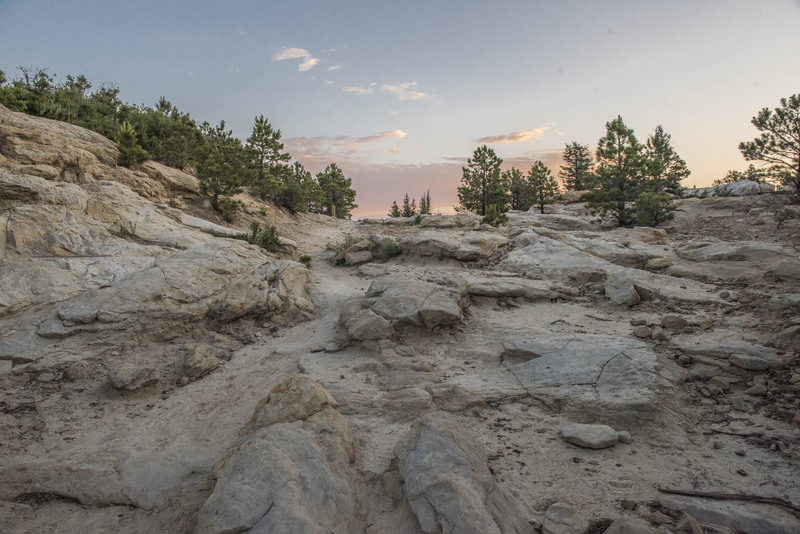 With trails open to hikers, their dogs, and bikers Ute Valley Park lets you escape the city for a while and enjoy some moderately difficult trails. Several trails contain loose sandy gravel and plenty of rocks and boulders to try and maneuver over or around making for an interesting hike or bike. 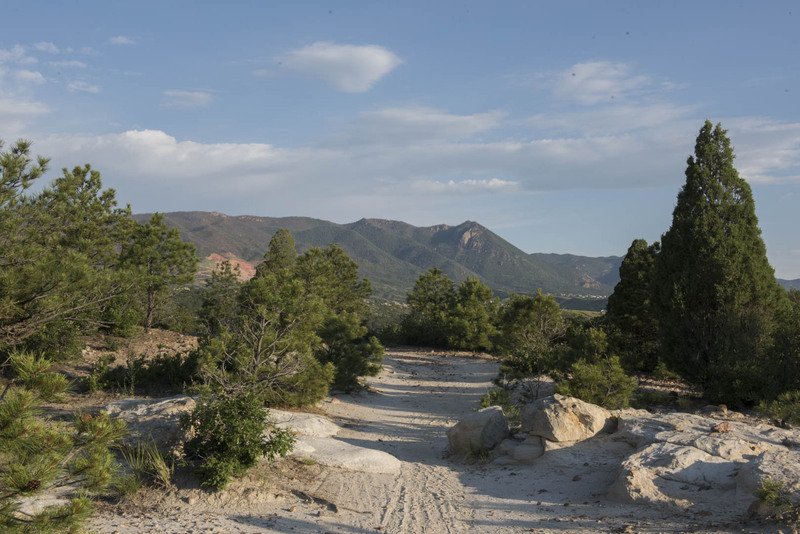 Giving the feeling of being out in the woods, but still only two or three miles from a paved street Ute Valley Park is a great escape for people looking to unwind after a long work day or busy week. This entry was posted in Community, Hikes, Parks 'N Barks and tagged City Parks, colorado, colorado springs, Outdoor, Recreations, Ute Valley Park. Bookmark the permalink.